We offer sophisticated investors an alternative way to invest and gain access to quality UK private companies through our interactive auction platform. Acquire shares in profitable, growing private companies. Bid for secondary market debt and loans. Make SEIS/EIS investments in select growth companies. We estimate that there is over £300bn of equity locked up in private UK companies. These are typically high growth mid-cap companies that are key to the UK’s future but are not readily accessible to investors, are not well-covered in investment commentaries and are largely over-looked by the financial media. We're adding new companies on a monthly basis. 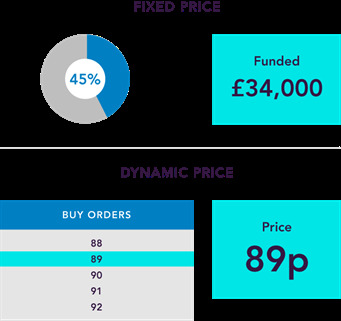 A matched bargain secondary market dealing facility, offering cost effective access to quality UK private companies. Anyone can research companies on Asset Match. However, to see full auction details, set reminders, save watch lists and to invest you will need to register. It is free, secure and quick. We will not sell your details to anyone. Research companies, set auction reminders and watchlists. 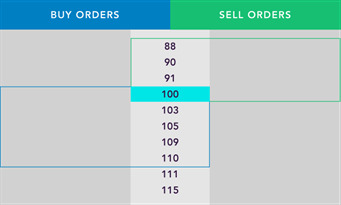 Choose an auction and submit orders*. Amend or cancel your orders until the auction closes. 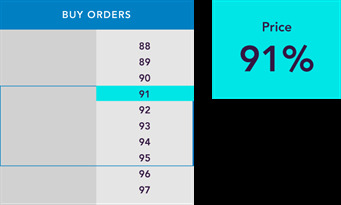 If successful, you will trade at the final price - which could be better than your order price. *You will need a stockbroking account to invest. If you haven't got one, contact us for help. The Asset Match loan trading facility provides qualified investors with the opportunity to invest in debt and peer-to-peer loans on a secondary basis. Asset Match has formed partnerships with ArchOver and Folk2Folk, to provide a secondary marketplace for their loans in both a transparent and regulated environment.